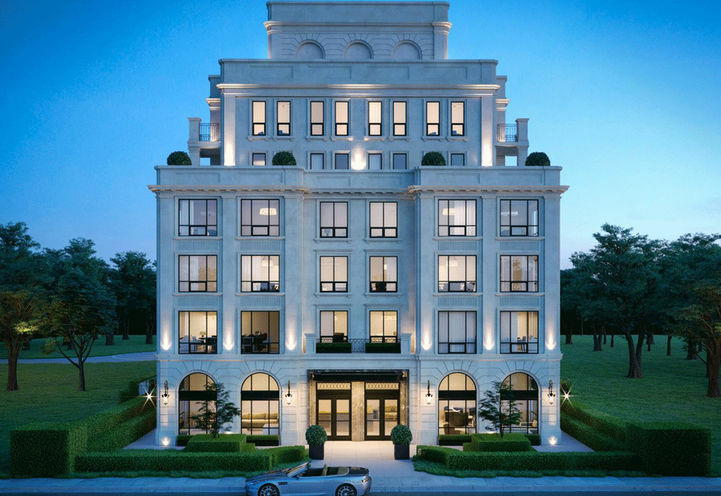 The Watford Condos is a New Condo development by The-Watford-Group located at Carlton and Main Unionville, Markham. 1. Old World Charm! 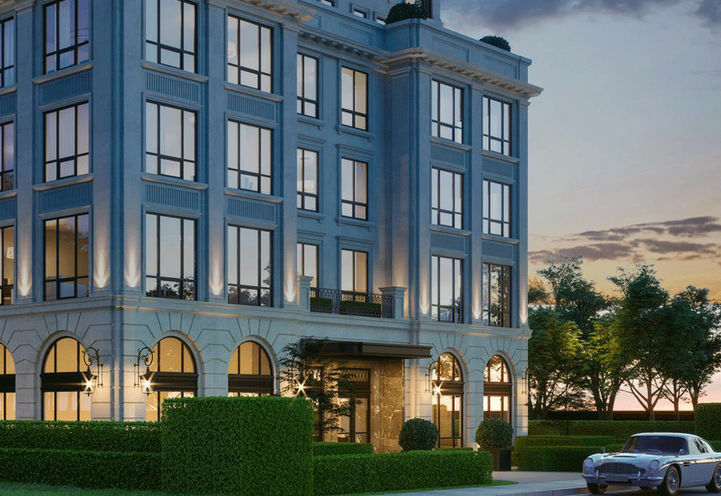 – The Watford Condo’s stunning architecture and charming aesthetics will be replicated after London based mid-rise buildings, allowing you to disconnect from the outside world and focus on the important things once you walk through your front door. 2. Transit Options! – Highways 404 and 407 are just a short drive away, allowing you to commute into the city for work or play. The Unionville GO Shuttle is just steps away, connecting you straight to the GO Train to Union Station. 3. Right on Main Street! – Historic Main Street in Unionville is the place to go to enjoy boutique shopping and dining, it attracts thousands of tourists yearly. 4. Local Developer! – The Watford Group are real estate developers based out of Markham. The Watford Condos will be their first project. Most importantly, they will apply the best quality craftsmanship to this project. 5. Exciting Investment! 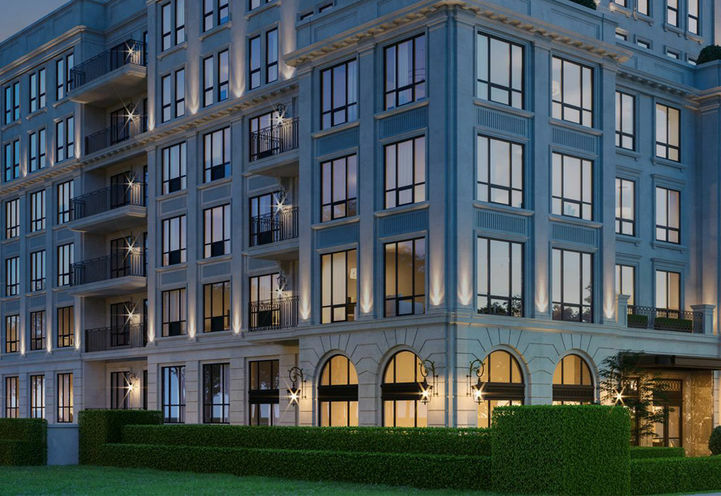 - With major residential, transit, and school developments occurring in and around the city, it will be drawing more families to the area, making Unionville and The Watford Condos a great place to invest. 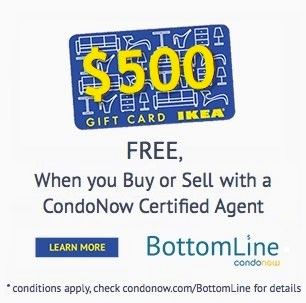 *Last Updated on Apr 17, 2019 by CondoNow. All information, prices, terms and conditions subject to change without notice. E. and O.E. The Watford Condos is a new Markham Condo in the Unionville neighbourhood by The Watford GroupC0RPO.